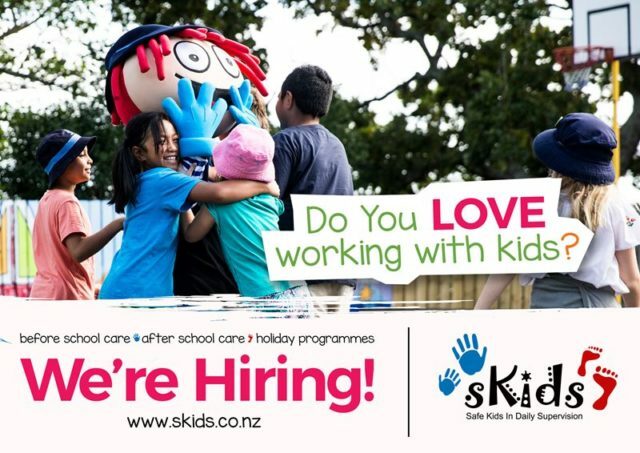 Our Howick site in Auckland is looking for a Programme Manager for our Before School, After School, and Holiday Programmes. Full training given; previous experience working with children, a current First Aid Certificate and a full clean drivers license are an advantage. please note you will be police vetted as part of the roles.